Subscriptions for goods and services have been around for a long time, but it seems like a million more have cropped up recently. Do any of them have the power to disrupt the retail status quo? James Cook digs into this question with Rachel Elias Wein, founder of WeinPlus. 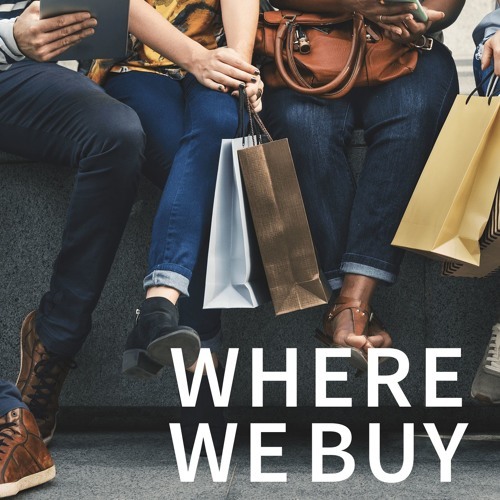 Listen to the podcast on the Where We Buy site or your favorite podcast app.